After writing about my Milk Makeup haul the other week, I knew that I wanted to give you an update on how I was getting along with all the products and although I'm still planning on doing that, there's one product in particular I have to talk to you about - the Milk Makeup Baked Matte Bronzer. I had very high expectations on this product before trying it and I'm glad it lived up to them as the easy to blend, buildable cream bronzer that it promised to be. After a few hiccups with how best to apply it, I found that blending it with a Zoeva Silk Finish Brush was my best bet and I simply just sweep it over my cheekbones and temples. I have to say that I didn't know how this would fit into my current routine amongst all my other powder products, but the cream to powder formula and the fact that it doesn't disrupt my foundation makes it super easy to use. 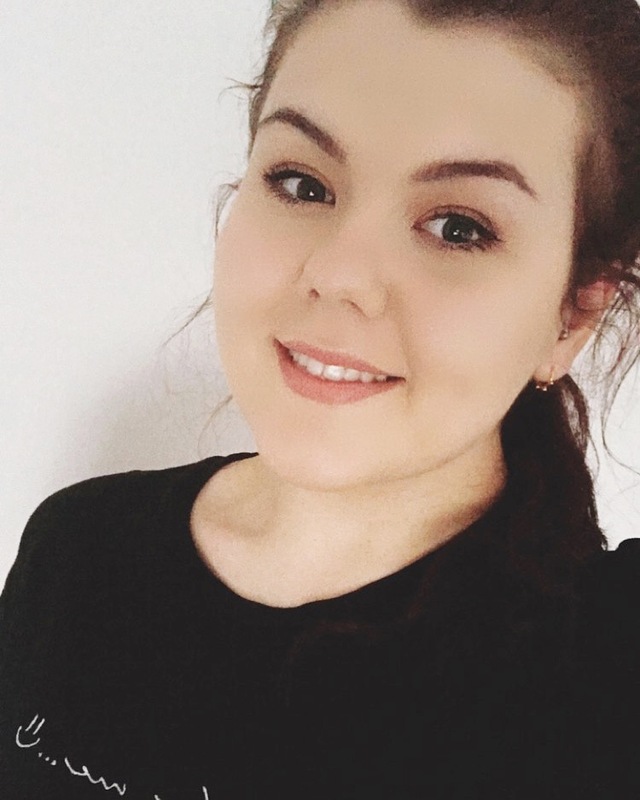 I personally enjoy using it in conjunction with my bronzer if I want a warmer, more sculpted makeup look, but it equally works just as well on it's own and as it's fairly buildable, I can get the colour that I want in a little amount of time. 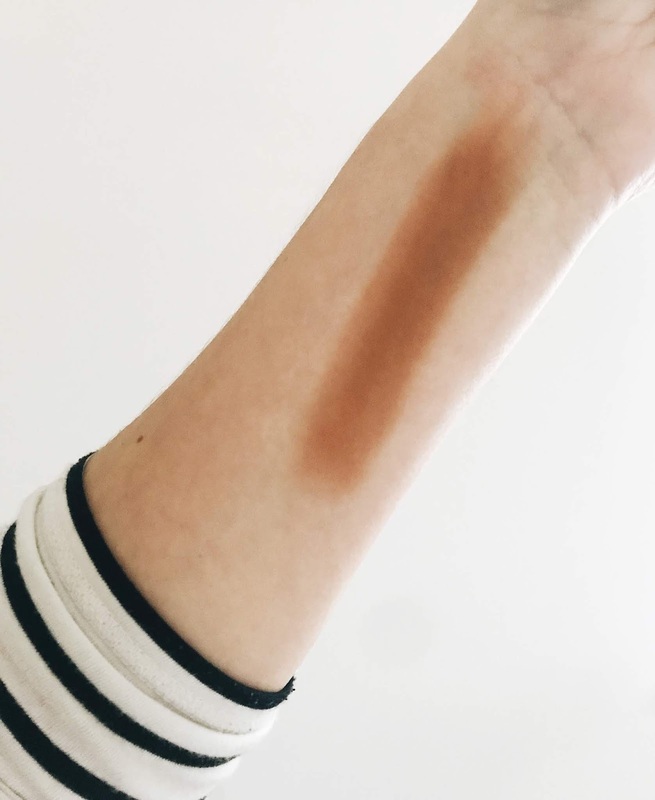 Although the warmer hue of the bronzer swatch can be deceptive, I think that this blends in perfectly with my complexion tone and I enjoy using it to lightly contour in the process too. I think that this will be a great makeup bag addition for the Spring and Summer months as it's lightweight and stays put too. I can see why this bronzer stick sold out within the first day of it being released and I would recommend you getting on the waiting list ASAP. 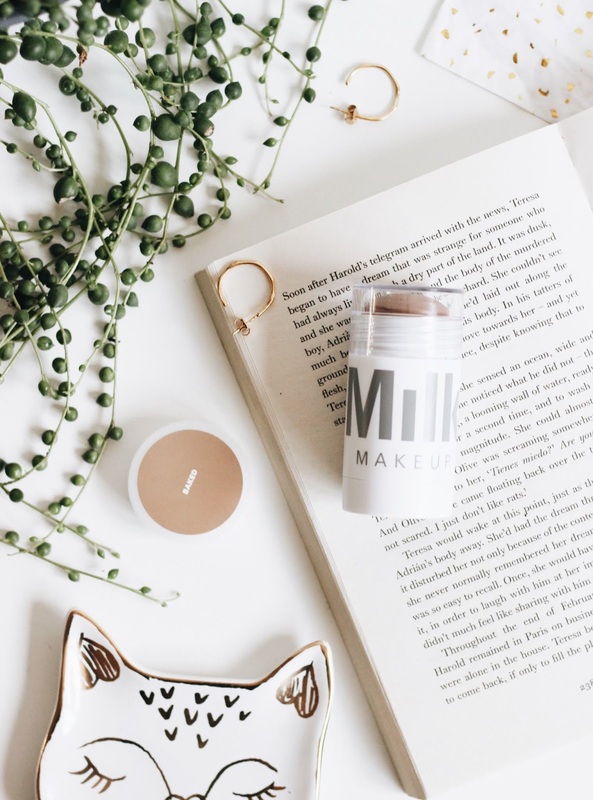 Have you tried the Milk Makeup Matte Bronzer?